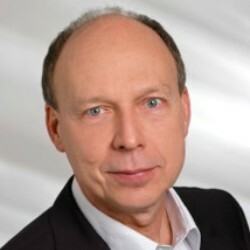 Dr. Frank W. Heuberger was Head of the Coordinating Office of Civil Society and Civic Participation, State Chancellery Rhineland-Palatinate, Germany until late 2010. 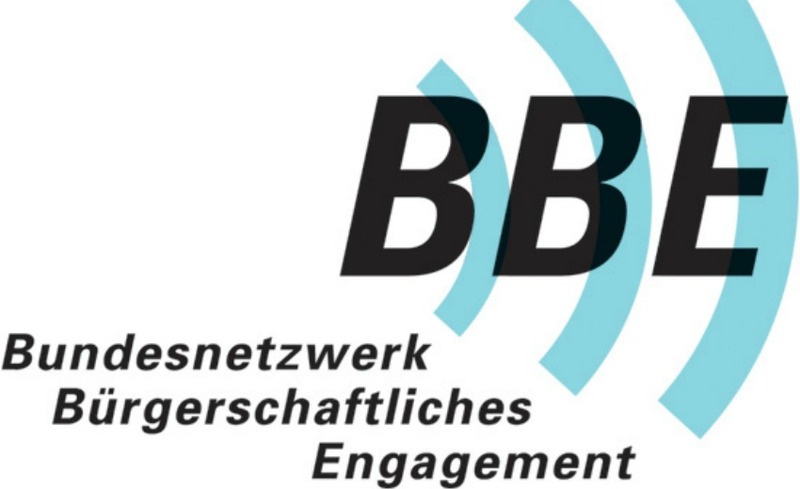 He is the representative for European affairs of the Bundesnetzwerk Bürgerschaftliches Engagement (BBE/National Network for Civil Society) and cofounder of the Center for Corporate Citizenship Germany (CCCD). From 1990 through 1995 Frank W. Heuberger taught as Assistant Professor of Sociology at Boston University and worked as Senior Research Associate at the Institute for the Study of Economic Culture (ISEC), Boston, USA. He serves on many advisory boards and has published extensively on the interdependency of economic and social change, civil society, civic participation and on Corporate Citizenship. Frank W. Heuberger received his M.A. in Germanic Studies, Political Science and Philosophy attending universities in Berlin, Frankfurt am Main and Trenton, USA. He earned his Ph.D. in Sociology at Goethe-University in Frankfurt.